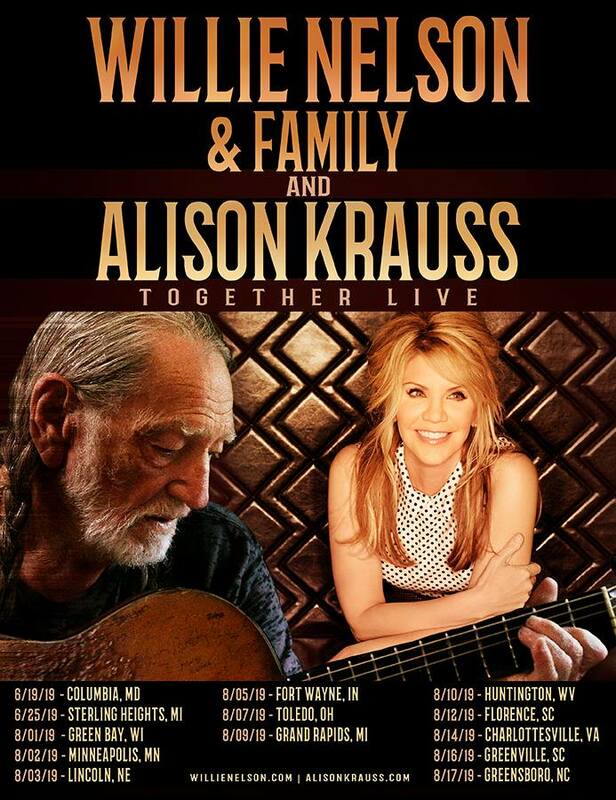 Willie Nelson and Alison Krauss are teaming up for a batch of summer tour dates this year, adding to their previously outings together as part of Nelson’s annual Outlaw Festival Tour. Nelson—who will be playing with his Family band throughout both tours—and Krauss kick off their headlining dates on June 25 in Michigan before picking up again beginning Aug. 1 in Green Bay, WI. Their tour will also hit stops around the Midwest and Southeast. See the full schedule below. Pre-sale tickets for Club Luck members are now on sale for most of the dates, with most general sales beginning this Friday, April 12. More information can be found here. Music star Willie Nelson is making a stop in Memphis. 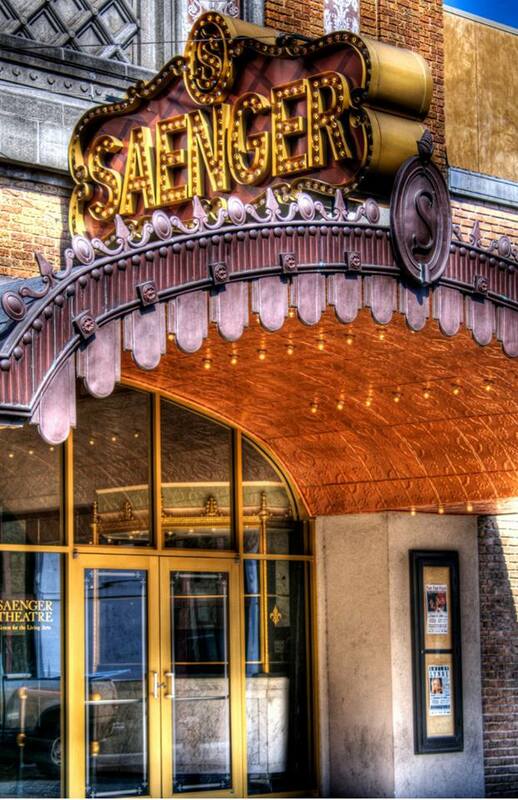 Orpheum Theater announced Nelson will play on Saturday, January 5, 2019. The 85-year-old has released two albums in 2018 and continues to tour the world. Tickets go on sale Friday, November 9 at 10 a.m. You can purchase them at TicketMaster.com, the Orpheum box office, or by calling 800-745-3000. 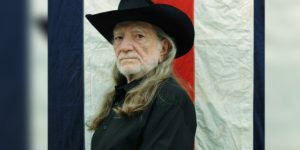 MOBILE, Ala. (WPMI) — The Mobile Saenger Theater has announced an evening with Willie Nelson and Friends at the Mobile Saenger February 25! 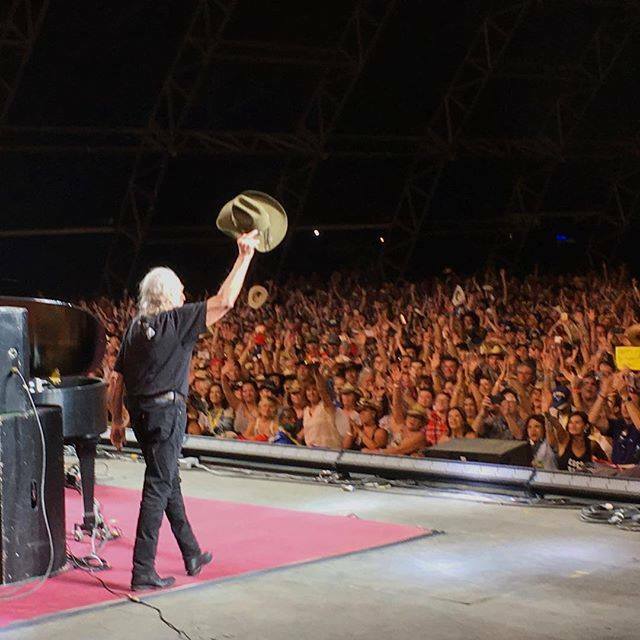 In recent years, he has delivered more than a dozen new album releases, released a Top 10 New York Times bestsellers book, again headlined Farm Aid, an event he co-founded in 1985, received his fifth degree black belt in Gong Kwon Yu Sul, headlined the annual Luck Reunion food and music festival at his ranch in Luck, Texas during SXSW, launched his cannabis company’s Willie’s Reserve and Willie’s Remedy, and graced the covers of Rolling Stone and AARP The Magazine. In 2015, Nelson published It’s a Long Story: My Life, the unvarnished and complete story of his life that landed him on the New York Times bestsellers list. He also released a new studio album with Merle Haggard titled Django and Jimmie, which debuted at number 1 on Billboard’s Country album chart and number 7 on Billboard’s Top 200 album chart. In November 2015, the Library of Congress honored him with their Gershwin Prize for Popular Song for his contributions to popular music. He is the first country artist to receive the distinguished award. The following year began with the release of Summertime: Willie Nelson Sings Gershwin, a collection of eleven newly recorded Gershwin classics. The album debuted at number 1 on both the Top Current Jazz chart and the Top Traditional Jazz chart, as well as earned him a GRAMMY Award for the Best Traditional Pop Vocal Album. September 2016 brought For the Good Times: A Tribute to Ray Price, an album of newly recorded interpretations of twelve Ray Price songs. In 2017, he released two albums of newly recorded performances: God’s Problem Child and Willie Nelson and The Boys (Willie’s Stash, Vol. 2), which includes eleven country classics and one brand-new song performed by Nelson and his sons, Lukas and Micah. For 2018, he released Last Man Standing in April to celebrate his 85th birthday. It is comprised entirely of songs newly-penned by Nelson (and longtime collaborator and producer, Buddy Cannon). September saw the release of My Way, a collection of newly recorded standards and classics originally made famous by Nelson’s close friend and musical colleague, Frank Sinatra. 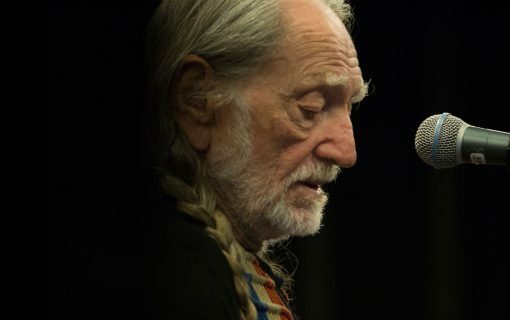 These new songs and performances add to his classic catalog, and finds Willie Nelson rolling at a creative peak, writing and singing and playing with the seasoned wit and wisdom that comes from the road, which he still travels along performing for his many fans.